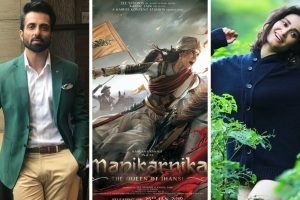 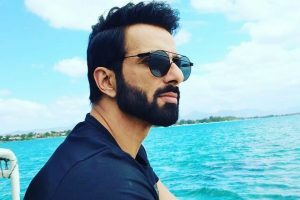 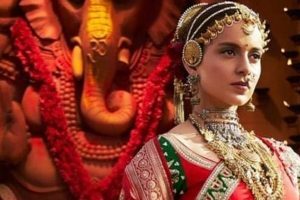 While Simmba is roaring at the Box Office, actor Sonu Sood, who is playing the antagonist in the film, wrote an emotional letter for his late parents. 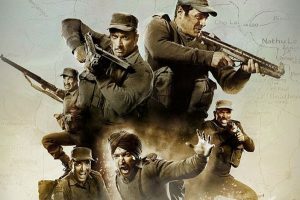 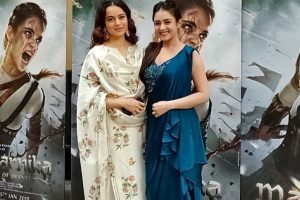 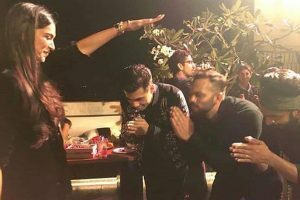 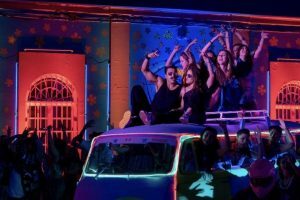 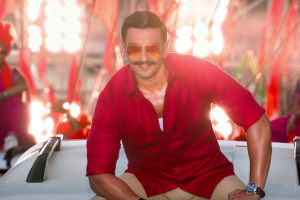 The Simmba version of Aankh Maare has been sung by Mika Singh and Neha Kakkar. 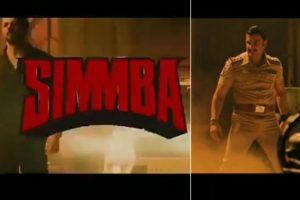 The much-anticipated Simmba trailer is out. 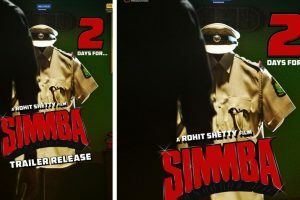 Simmba marks collaboration of Rohit Shetty and Ranveer on the silver screen for the first time. 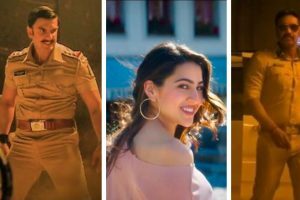 Simmba starring Ranveer Singh and Sara Ali Khan is one of the most anticipated films of 2018.